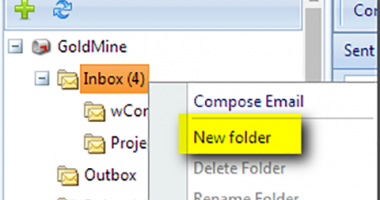 In GoldMine 2018.2, a new SQL user with read-only permissions will be needed for use with SQL queries, including filters created using SQL syntax. 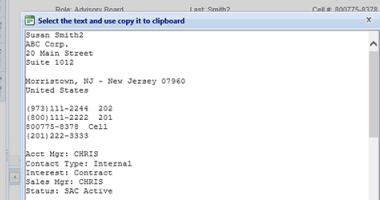 wMobile Desktop’s SQL Manager has always only allowed SQL SELECT statements. However, for consistency, we have added the same requirement of a read-only SQL user (regardless of your GoldMine version). 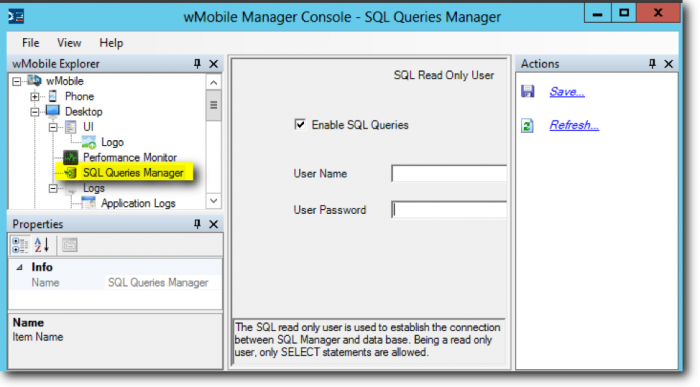 An existing SQL User can be selected, or a new one can be created, in the wMobile Manager Console. 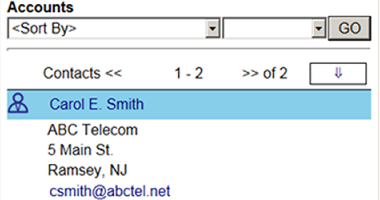 Navigate to Desktop | SQL Queries Manager in the wMobile Explorer pane on the left. 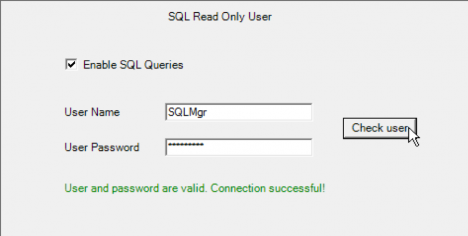 If you have already created a read-only SQL user in GoldMine or SQL, then you can enter that existing SQL user in the Manager Console. The application will check that it’s a valid user and will test the connection. 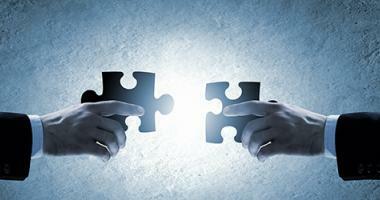 Click Check user to test the credentials. If there’s any connection issue, a warning will be displayed with the cause. 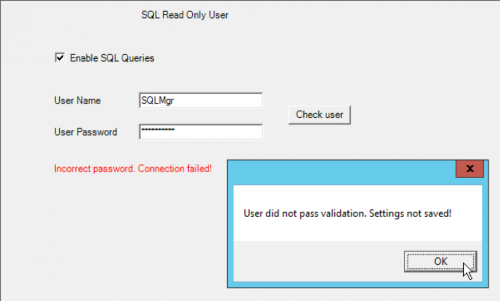 The administrator can also choose to configure a new SQL user with read-only permission from the Manager Console. In this case, the application will detect that this is a new user (by querying the database) and will create it with read-only permissions. 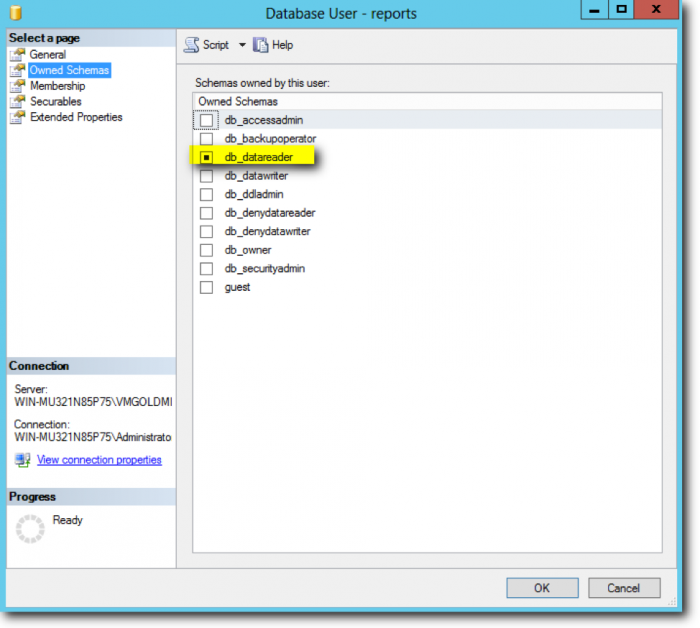 This SQL user will be used with the SQL Manager in wMobile Desktop and for any filters created using SQL. Note: wMobile 4.0.0.723 and above are compatible with GoldMine 2018.2. If you’re not on a version of wMobile 4.1, we’d recommend that you upgrade wMobile. Customers with current maintenance can access the wMobile 4.1 upgrade on the Demos and Downloads tab of our wMobile product web page.